Intelligent Shades — Smart Savings! Get a $150 REBATE* with the purchase of ONE Hunter Douglas Luminette® Privacy Sheer — Plus $150 Rebate for each additional unit — with Powerview® Motorization. 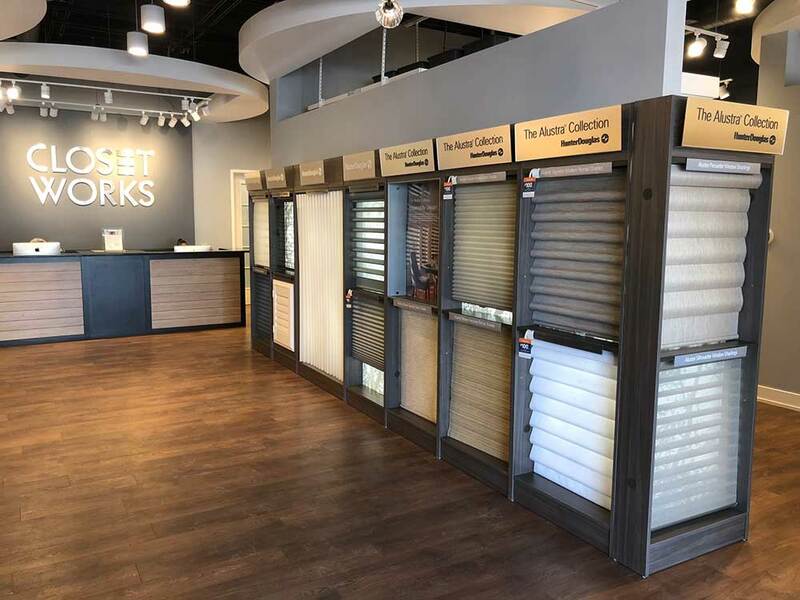 Get a $150 REBATE* with the purchase of TWO Hunter Douglas Silhouette® Window Shadings — Plus $75 Rebate for each additional unit. 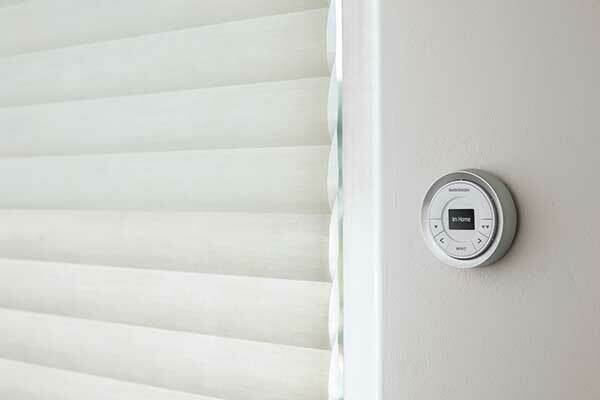 — with Powerview® Motorization. 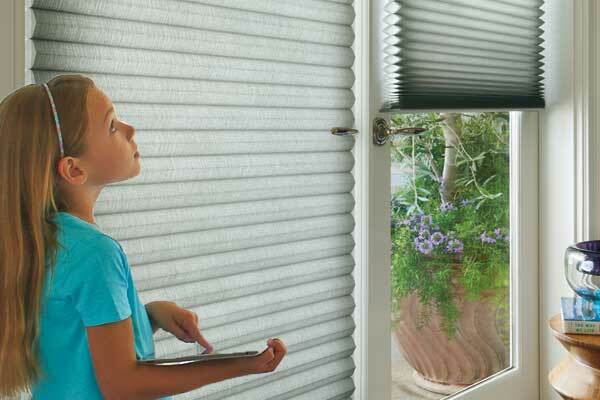 Get a $150 REBATE* with the purchase of TWO Hunter Douglas Pirouette® Window Shadings —Plus $75 Rebate for each additional unit — with Powerview® Motorization. Get a $150 REBATE* with the purchase of FOUR Hunter Douglas Duette® Window Shades — Plus $38 Rebate for each additional unit — with Powerview® Motorization. Get a $150 REBATE* with the purchase of FOUR Hunter Douglas Vignette® Modern Roman Shades — Plus $38 Rebate for each additional unit — with Powerview® Motorization. 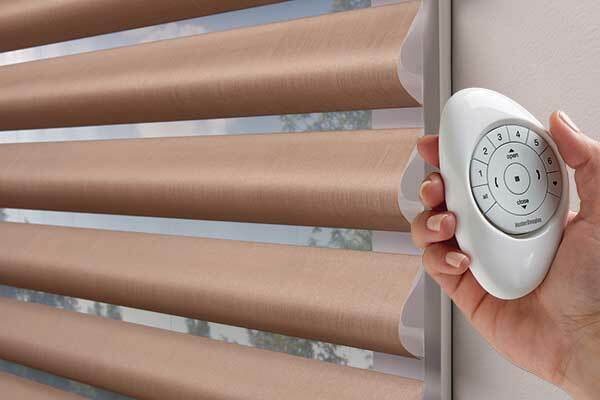 Get a $150 REBATE* with the purchase of FOUR Hunter Douglas Sonnette® Cellular Roller Shades — Plus $38 Rebate for each additional unit — with Powerview® Motorization. *Manufacturer's mail-in rebate offer valid for qualifying purchases made 6/30/18–8/13/18 from participating dealers in the U.S. only. 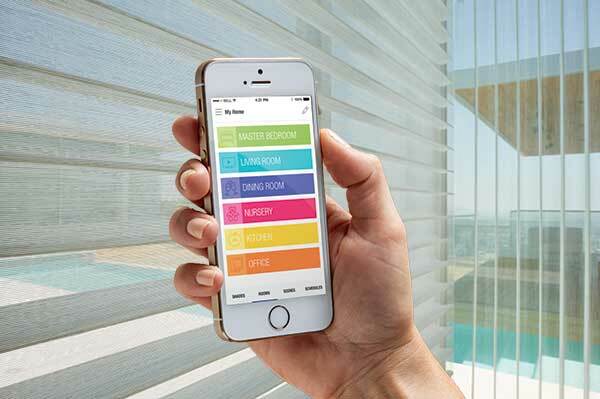 A qualifying purchase is defined as a purchase of a PowerView hub and any of the product models set forth above with PowerView Motorization in the quantities set forth above. If you purchase less than the specified quantity, you will not be entitled to a rebate. Offer excludes HDOrigins™ and Nantucket™ Window Shadings, a collection of Silhouette® Window Shadings. Rebate will be Offer excludes HDOrigins™ and Nantucket™ Window Shadings, a collection of Silhouette® Window Shadings. Rebate will be issued in the form of a prepaid reward card and mailed within 4 weeks of rebate claim receipt. Funds do not expire. Subject to applicable law, a $2.00 monthly fee will be assessed against card balance 6 months after card issuance and each month thereafter. Additional limitations may apply. Ask Closet Works for details and rebate form. © 2018 Hunter Douglas. All rights reserved. All trademarks used herein are the property of Hunter Douglas or Closet Works.